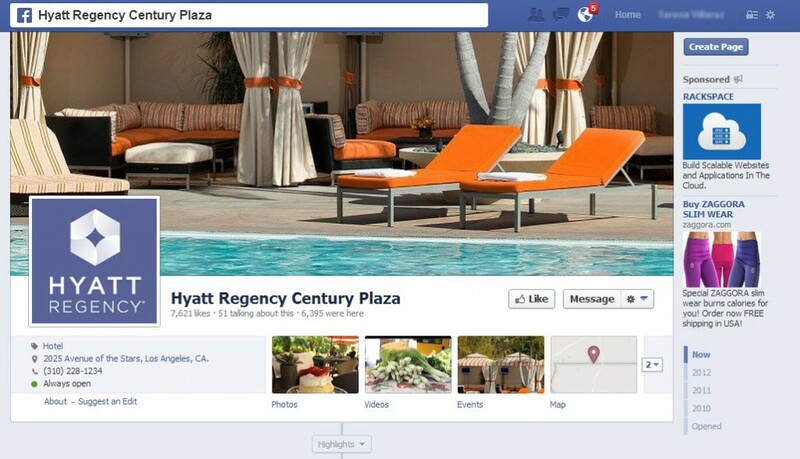 Hyatt Regency Century Plaza is a luxurious and iconic property perfectly situated in the fashionable West Side of Los Angeles, California. With search engines placing high importance on social signals and engagement, the property needed a way to increase their social media presence, fan engagement, and overall social reach. 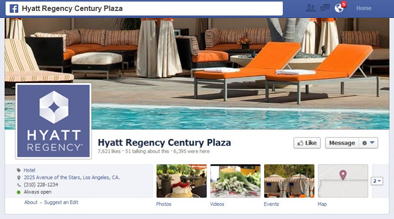 Milestone developed a Facebook sweepstakes to grow its fan base and capture email leads. 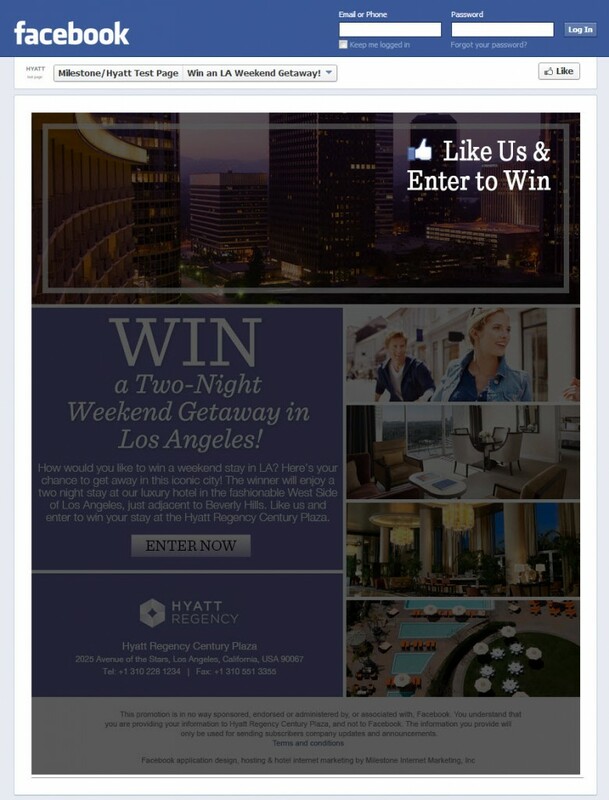 Facebook fans only need to enter their name and email address for a chance to win a two-night weekend getaway in Los Angeles. By limiting the fields required to just the name and email address, the property was able to capture a great amount of email contacts.